With social media taking over every day in-person interactions between people, it not only affects the way we communicate on a personal level, but also leaves a drastic impact on corporate culture too. Instagramming your first day on the job from your new and fancy office is a great way to create a positive image of your current employer, but what about on the last day when you were let go? Probably not the same - no happy faces or sweet words about the organization, but instead endless negative attacks on the manager, the organization and maybe even your ex coworkers. Maybe the hypothetical case described is an extreme, for many people being let go, coping with the shock is so painful that they feel the need to turn to social media as an emotional outlet. In some places, taking matters too far to defame an employer is actually against the law. A resolution from the Court of Quebec suggests that bad mouthing an employer could lead to fines. As in the case of Ian Ritchie, a former employee of Monseigneur Blanche Residence, who wrote a provocative comment on his Facebook page and was later sued by the owner of the care home he previously worked for. As a resolution to this case, Justice awarded $17,500 to be paid in favor of Monseigneur Blanche Residence. For organizations with big names and a stellar reputation, being attacked by ex-employees can turn into a social media and PR nightmare with possible spikes of stock prices, less interest from perspective talents and maybe even discouraged investors. But what if the employee has left the job site, the documents are signed, severance is paid, but one morning you still wake up to read a lot of surprising click-bait articles and rants about you and your company on Facebook or Twitter with thousands of likes and shares? Ouch! (Frankly you should be dialing PageFreezer to capture the evidence while Skyping your lawyer at the same time.) But plugs aside, what else you could do in the moment? Collect the evidence. A web and social media archiving provider like PageFreezer will help you with that. It is important that all evidence you present is in a format that meets data authenticity and integrity standards. More specifically, the data has to include metadata and digital signatures that will allow court to see that every piece of evidence is what it says it is, and was not fabricated. 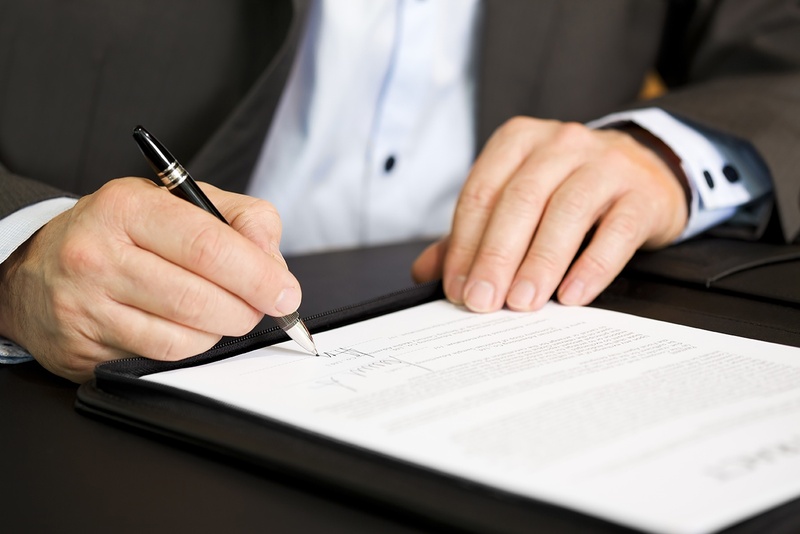 Invoke the contract that was signed by a former employee with the confidentiality and/or prohibition clauses for further legal proceedings. Siskinds. The Law Firm. "Former Employee Successfully Sued for Defamation for Facebook Posts"